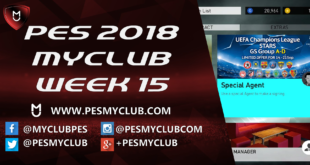 Konami have introduced a new monthly myClub tournament, titled League of Champions. 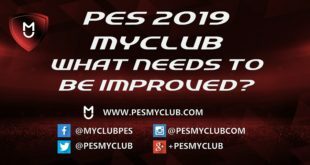 There will be rewards for all participants and the winner will be announced on their official website as well as having the prestige of winning Konami’s biggest online tournament. 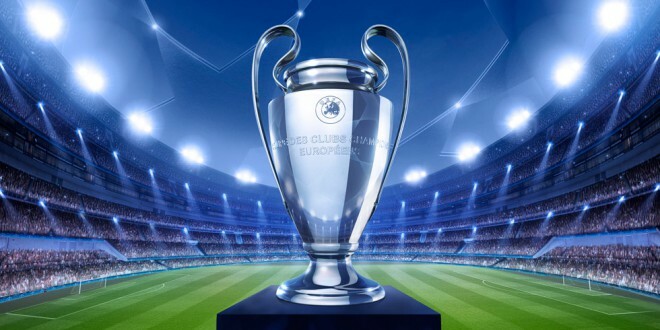 Early indications suggest this will be monthly tournament that will take place at the end of each month; the first one is scheduled for 28/02/2015 at 23:00 (UTC). The capacity is a maximum of 1,500 for each tournament. Note that participation will be served on a first come first serve basis. Entries will be closed once users are confirmed. This isn’t just any online tournament that anyone can enter however, only the best can play. When the tournament starts your team must belong to either division 1, 2 or 3 or if you want to enter the SIM mode version, your team must be in the equivalent for SIM mode. 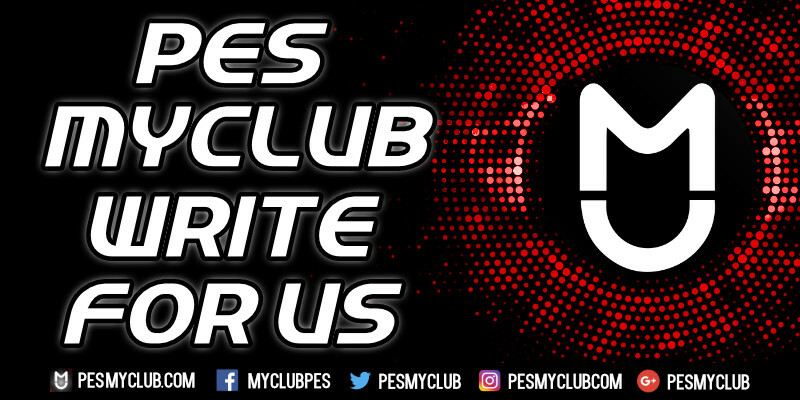 This competition will follow the same regulations as the current competitions in myClub mode. New details will be released here as they emerge. Who else is excited? !